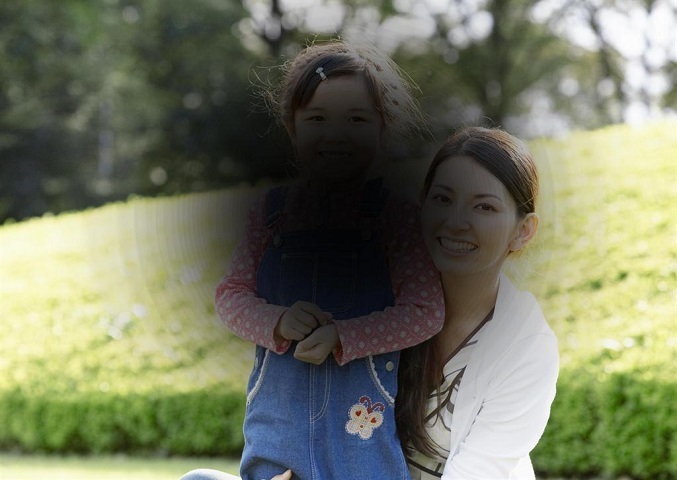 There are a number of different conditions that can cause sight loss. Here are some of the most common. You can find more information on any of the eye conditions covered here, and many others, on the RNIB website. Regular eye tests are the best way to make sure your eyes are healthy and check for signs of any eye condition. 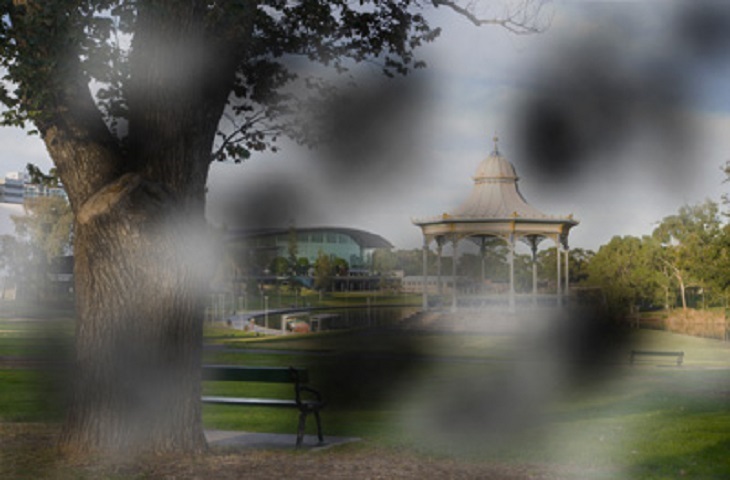 Age-related macular degeneration (AMD) usually affects people over 60, but can occur earlier. It is the most common cause of sight loss in the developed world. Dry AMD causes a gradual deterioration of the macula (the central part of your retina), as the retinal cells die off and are not regenerated. This usually occurs over many years. Around 10 to 15% of people with dry AMD go on to develop wet AMD. Wet AMD causes abnormal blood vessels to grow into the macula and leak blood or fluid. This leads to scarring of the macula and rapid loss of central vision. You should see your optometrist immediately if you notice a distortion or “bend” in your vision or your vision become blurry with gaps or dark spots. 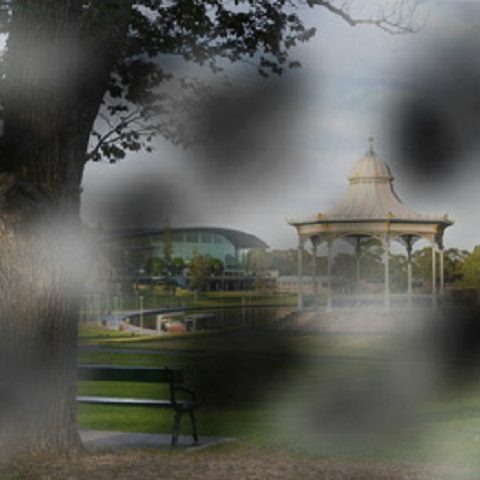 Cataracts cause the lens in the eye to become misty or cloudy over time. 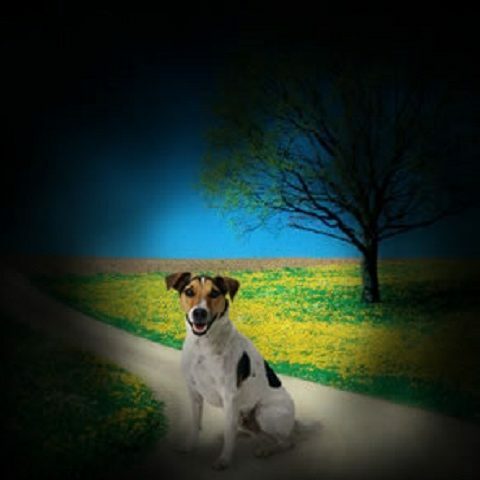 Cataracts are a very common condition and in many cases a straightforward operation can remove the misty lens. Cataracts usually develop slowly. In most cases, people will develop the condition in both eyes, although one may be affected sooner than the other. 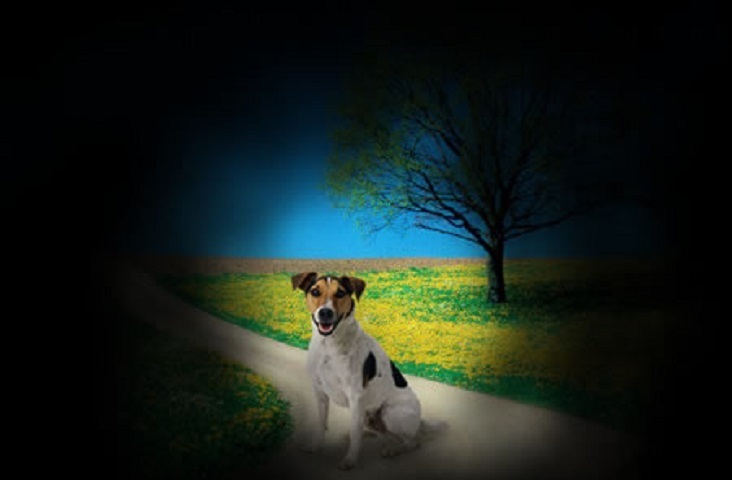 If your sight becomes misty and unclear or you feel something is “not quite right” in your eye then seek help. Surgery for cataracts is commonplace. It involves removal of the ‘misty’ lens and replacement with an artificial lens implant. Cataract surgery can be performed at any time and is available free of charge on the NHS. Glaucoma is the name given to a group of eye conditions that cause damage to the optic nerve as a result of increased pressure in the eye or weakness in the nerve. The sight loss caused by glaucoma is permanent, and while treatment can’t restore any sight loss, it can prevent it from happening. Glaucoma has very few if any symptoms, so it is very important to have your eyes checked regularly. Glaucoma affects vision at the side (peripheral vision) first. 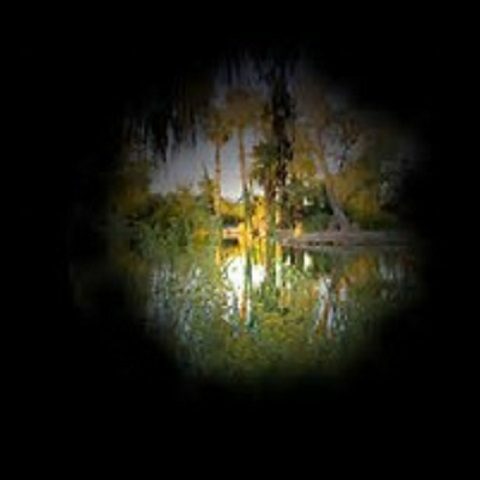 An example of sight reduced by glaucoma can be seen here. For more information on glaucoma click here. RP causes permanent changes to your vision, but how much and how quickly can vary greatly from person to person. 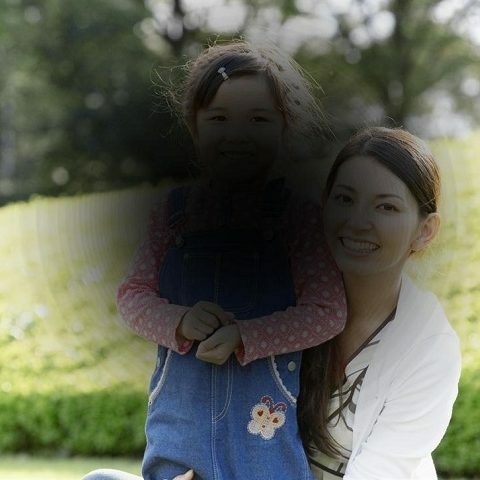 These retinal changes can affect your side vision, which makes it harder for you to see in dim light or the dark, and central vision, which causes difficulty with detailed activities such as reading or watching television. If you have RP, sight loss is gradual and usually progresses over a period of many years. Some people with RP might become blind but most people with RP keep some useful vision well into old age. Currently, there is no known cure or treatment for RP or associated retinal disorders. Many research groups around the world are working on different aspects of the condition with the aim of developing treatments. Charles Bonnet syndrome (CBS) is a common condition among people who have lost their sight. It causes people who have lost a lot of vision to see things that aren’t really there, known as visual hallucinations. People who have CBS may have lost a lot of their vision from another eye condition. The visual hallucinations caused by CBS range from simple shapes and dots of colours, simple patterns, straight lines or a network of branches, to detailed pictures of people, animals, insects, landscapes and buildings. Currently there is no medical cure for CBS. When you experience CBS, the most effective form of treatment can come from knowing that the condition is not a mental health problem or a symptom of another disease but is due to sight loss. Knowing that CBS usually improves with time (even if it doesn’t go away completely) may also help you cope with the hallucinations. A retinal detachment is, in many cases, a medical emergency and needs to be assessed as soon as possible so that your ophthalmologist (eye doctor) is able to make decisions about any treatment you may need. Retinal detachment occurs when the retina separates from the back of the inside of the eye, rather like wallpaper peeling off a damp wall. 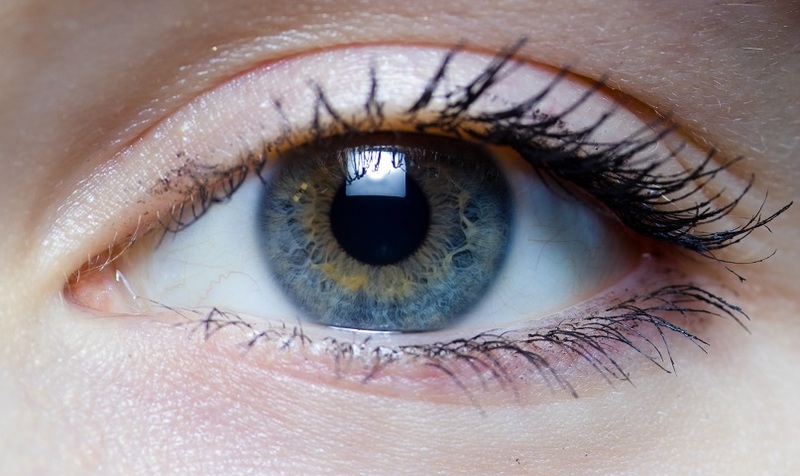 The retina needs to be attached to the back of the eye to survive and work properly, so if a retinal detachment is not detected and treated quickly it may result in the loss of some or all of your vision. 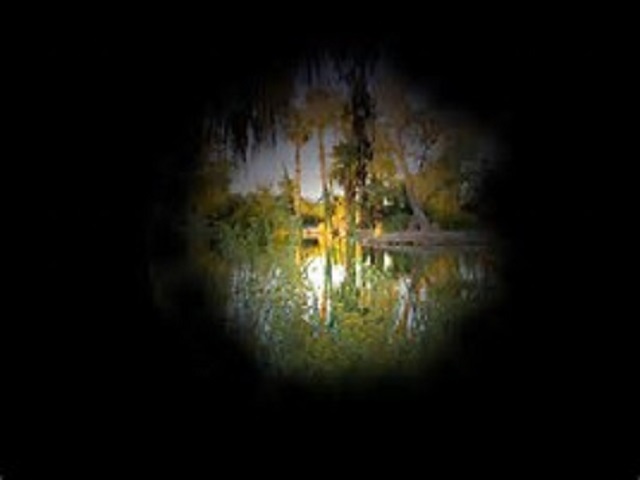 Seek help immediately if you suffer from a recent onset of “floaters” in the eye, if you experience flashing lights, dark shadows or a sudden blurring of your vision.